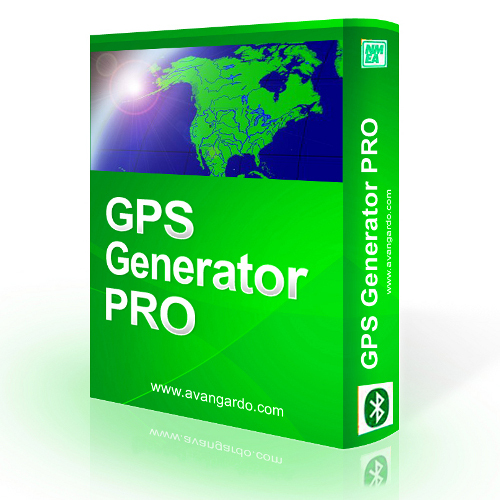 The GPS Generator PRO application is designed for providing assitance in developing testing and debugging programs and equipment working with the NMEA-0183 protocol. 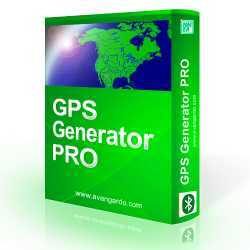 This application can also be used for learning and testing navigation applications and equipment before purchasing.GPS Generator support different operating modes: file mode manual (map) mode path mode. The software emulates NMEA GPS sentences depending on settings and outputs data to COM port Virtual COM port. It does not require GPS satellites. You simply once specify route and the program will follow it as long as you need. It provides the ability to build repeatable tests. This application is one of the most convenient and functional among the currently available applications at the market. Try it for free!